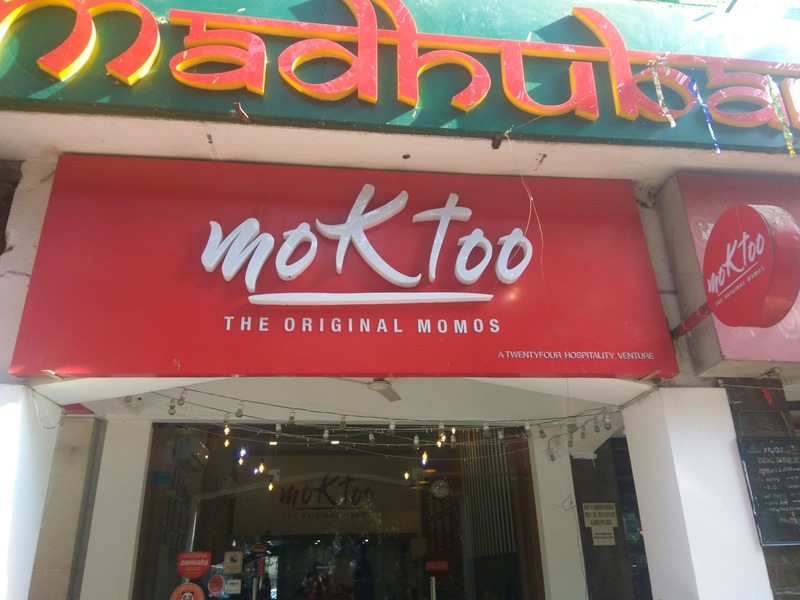 Moktoo is an Ideal place for those who love momo's, we can find momo's anywhere in the street's but when it comes to hygiene, Moktoo is the place. The menu isn't overpriced, an individual can come and have a good time easily. The kitchen is open, anybody can see them cooking and I'm sure you won't get disappointed. Kurkure momos were my favourite, I highly recommend that. As it is located in Saket, beside PVR Anupam the sitting place should be upgraded. There's no outside sitting available in summers so we can not stand outside and eat if it's packed inside. So Many Varieties Of Momos Available Only At This Outlet, Check It Out!